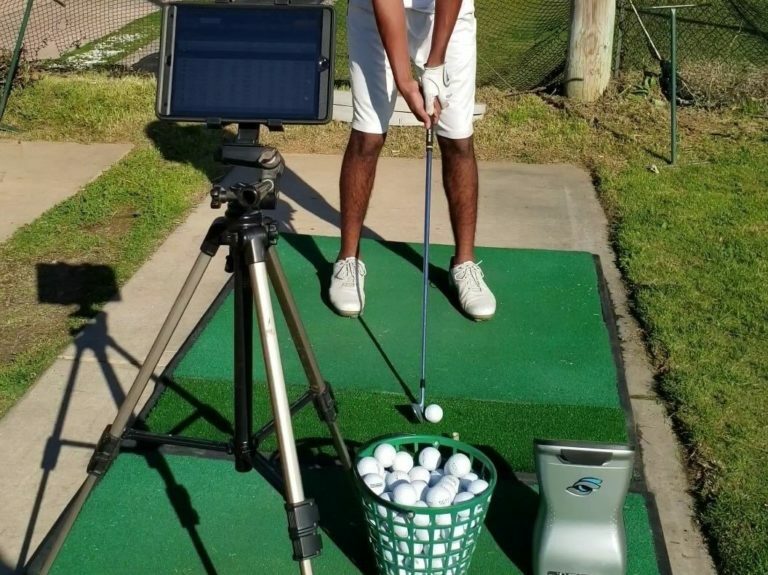 Jey utilizes state of the art video technology (Foresight Sports GC Quad Launch Monitor and/or Hudl Technique App) to analyze your golf swing. With this technology, he is able to collect data, break down your swing, and make the necessary changes to improve your golf swing. 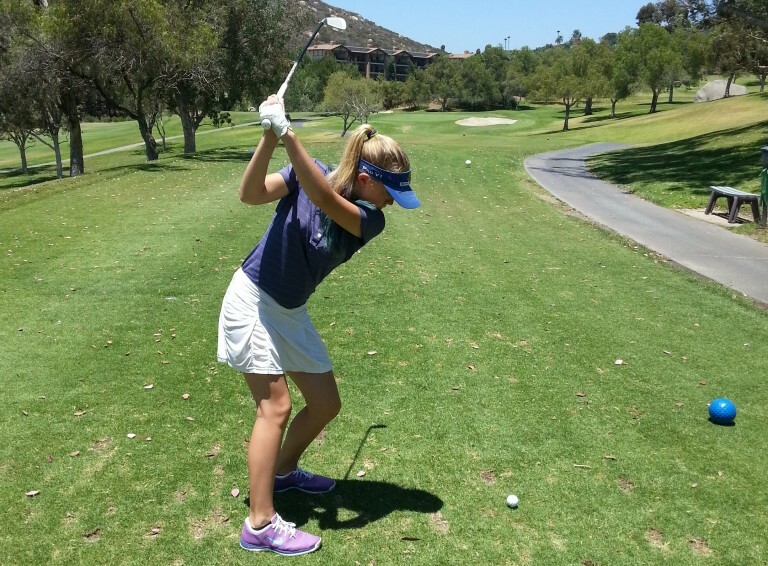 A private lesson is the fastest way to improve your golf swing. Include an on-course 9 hole playing lesson and you will learn how to shave strokes off your score. 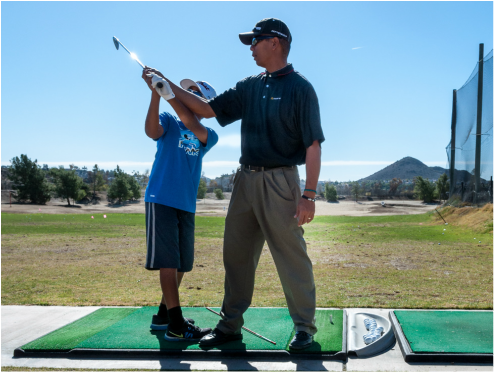 *All lesson rates do not include range ball usage. Must purchase range balls from golf shop. Group classes are the best way to learn the game of golf in a no pressure, relaxed, fun environment. Perfect for beginners to advanced skill levels. Group classes may also be used as a supervised practice session. “Practice the right way…practice with your coach”. Jey caters to each individual’s needs but in a group setting. He covers all aspects of the game. Full swing, short game, putting, rules, etc. Jey offers group classes for both juniors and adults. All the hard work on the driving range and the lessons must be put to the test. Jey will assess all aspects of your golf game…club selection, course management, mental thoughts, etc. He will fine tune the way you play and think through a round of golf and help you lower your scores. Ultimately, the goal is to shoot lower scores. You’ll be amazed at how easy it is to shave strokes of your score. You can do it as a single or up to a foursome. 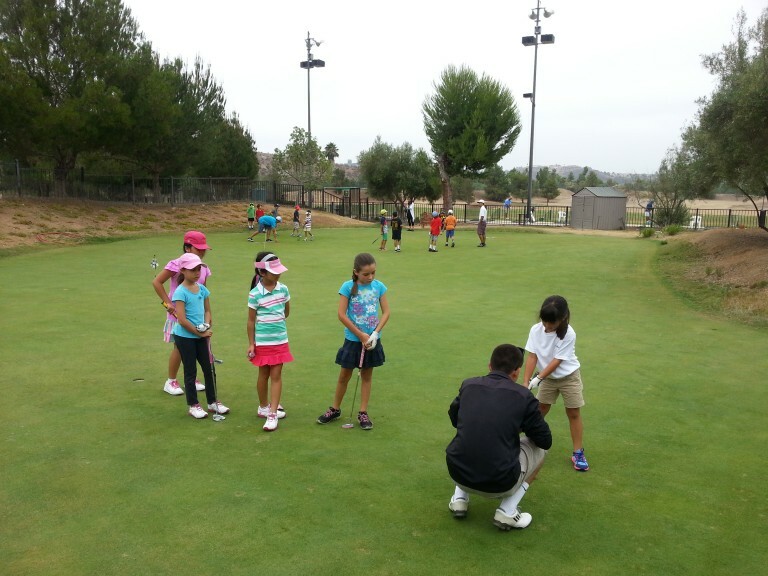 Playing lessons can be conducted at a few select local courses in the area.